Combined Heat and Power (CHP), also known as co-generation, is the simultaneous generation of usable heat and power (usually electricity) in a single process. 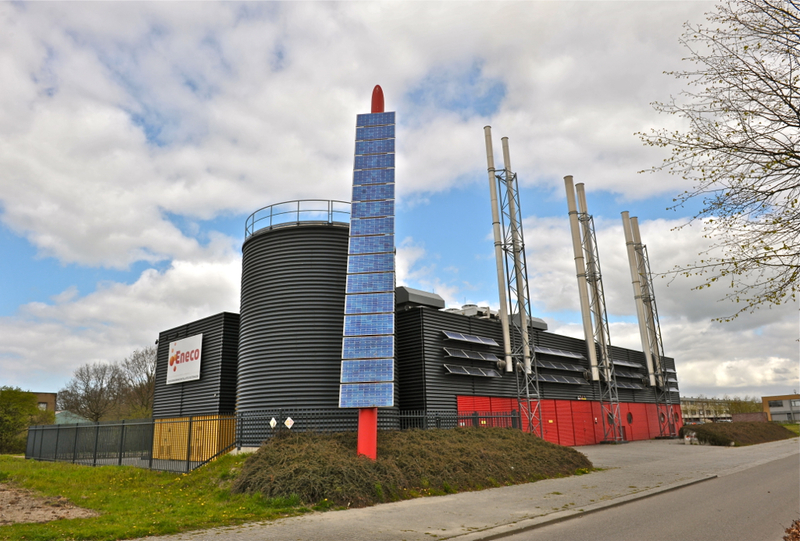 CHP uses the heat produced in power generation rather than discarding it as waste heat. This is a more efficient use of fuel which means that energy costs and carbon emissions are reduced. CHP is proving a popular solution for hotels as they can generate, on their own premises, both their own electricity and thermal energy to heat rooms and water for guests. Other applications that are generally suitable for CHP include hospitals, industrial processes (dairy and brewing are good examples) and commercial buildings, where a continuous demand for both heat and power exists. Smaller or Micro CHP systems are also available for homes or small commercial buildings. CHP systems can also be used for district heating and power generation in more dense urban areas. Even though most CHP plants are run by private companies and use natural gas as fuel, there are opportunities for co-ops to be formed that would operate biomass based CHP.